As the McMullen welcomes the works of Cuban painter Rafael Soriano, across the Charles, the Ethelbert Cooper Gallery is presenting an exhibition on Contemporary Afro-Cuban artist Juan Roberto Diago. Kicking off their show–which runs from February 1st through May 5th–the gallery will be hosting a conversation led by the curator Alejandro de la Fuente. Diago’s works center on the roots of the social tensions that informed the artist’s Afro-Cuban experience. The Lunar New Year may have been on January 28th, but the festivities aren’t over yet! The Museum of Fine Arts is offering visitors free admission on Saturday, February 4th to participate in their all-day celebration of the New Year. 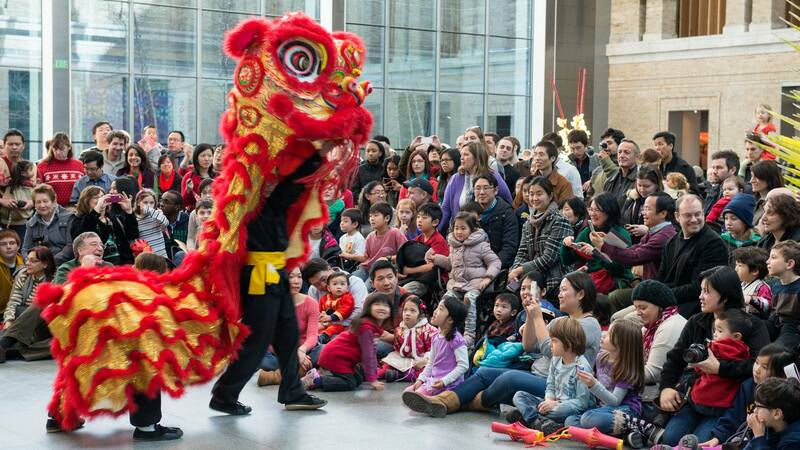 Working in collaboration with the Chinese, Korean, and Vietnamese communities in and around Boston, the event will include gallery tours, music, dance, and martial arts performances, and hands-on crafting activities. February 4th, 10:00 a.m. – 5:00 p.m. MFA, Boston, 465 Huntington Ave. 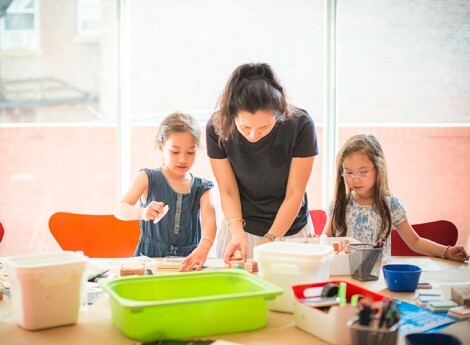 If the McMullen’s last exhibition on Medieval Manuscripts has gotten you inspired, join the Isabella Stewart Gardner at their drop-in workshop for bookbinding basics. The event is open to the curious of all ages and is free with museum admission. February 18th and 25th, 11:00 a.m. Isabella Stewart Gardner Museum, 25 Evans Way.